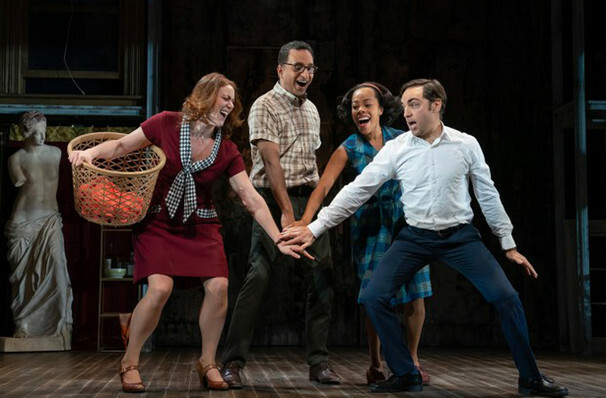 Why See Merrily We Roll Along? 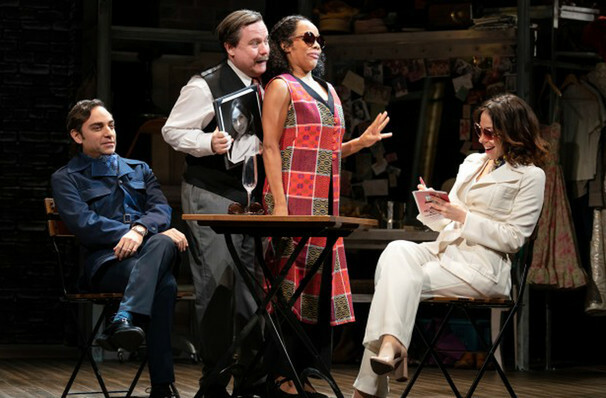 Written in collaboration with George Furth, Merrily We Roll Along premiered on Broadway in 1981, where it was met with less than ecstatic reviews. 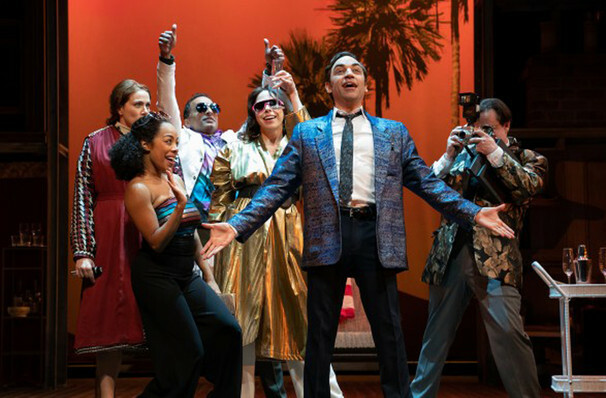 However, the show's reputation has steadily grown over the years, and with Fiasco's talent for paring back musicals to their most essential elements, this 2019 staging promises to be revelatory. 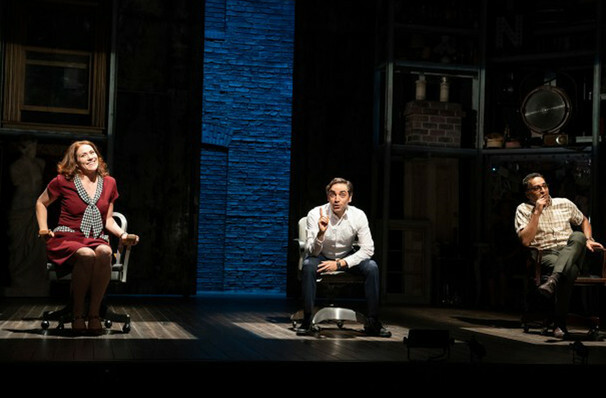 What Is Merrily We Roll Along About? In 1976, songwriter and producer Franklin Shepard is on top of the world. 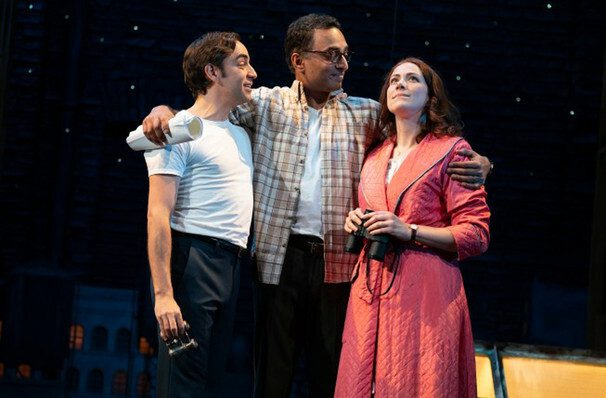 However, his rise to glory was not an easy one, and Merrily We Roll Along takes us on a journey back through his previous two decades in show business. In particular, it focuses on his relatioships with writing partner Charles Kingras and author Mary Flynn, and the tensions that grow between them as Franklin pursues fame and fortune. 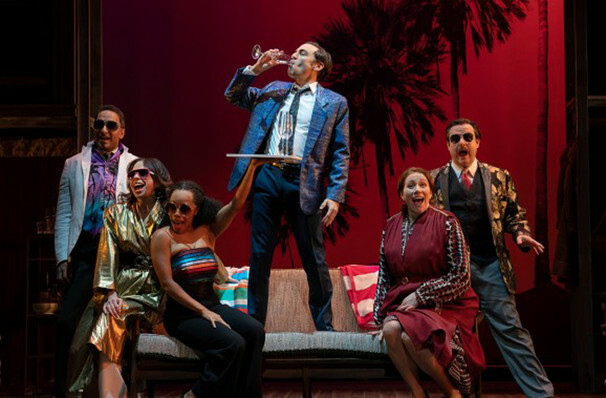 Seen Merrily We Roll Along? Loved it? Hated it? Sound good to you? 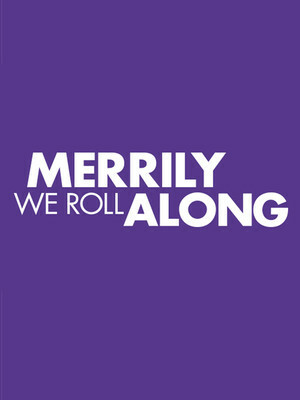 Share this page on social media and let your friends know about Merrily We Roll Along at Laura Pels Theater.